Due to a mistaken auto-correct, “hodge podge” is being experimented with around the house. 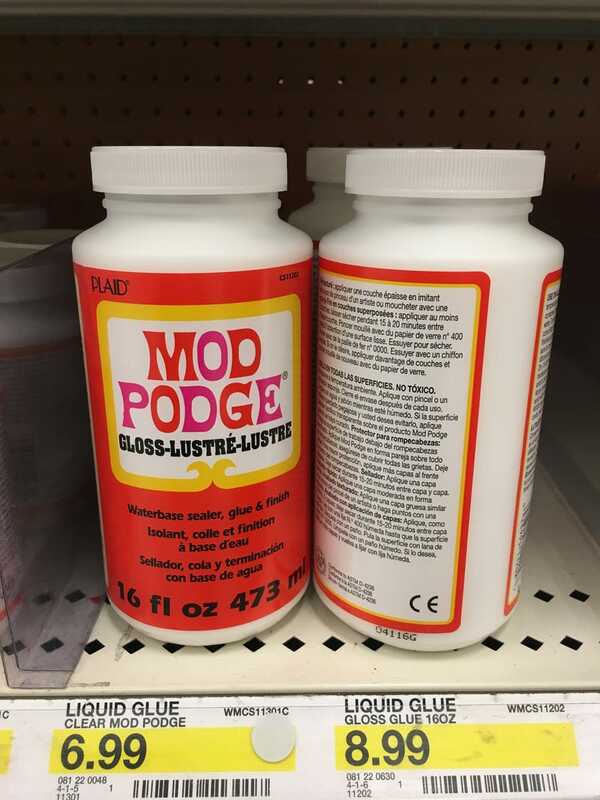 I do not find it a graceful term, Mod Podge is better. I should have some snow pictures, but we didn’t get a whole lot, so the lad and I had one good play in the stuff, and then it was the ‘ole hide-from-the-cold game. Part of my disguise from the chill was this cat and blanket ghillie suit. A snow-ish shot before play. Other than that it was a bunch of busy at work, where this sunrise and sunset took place. A haphazard, grimey shot of a small bearing (1" shaft) removal. Most are greasier and disintegrate unceremoniously, if they won’t be pulled from their shafts whole. How was the week in review for you? A beach, a chore, a treat? What measure of Nature-Wrath did ye receive? Did you stick your camera in it’s face and tell it to say cheese? Or was it a glowing hearth and steaming chocolate things... Share an illustrated tale, since you can’t share the chocolate, and I don’t want any more ice right now.